Leopard print is something which has slowly sneaked its way into my wardrobe, and it’s an easy way of adding a ‘pop’ to an otherwise dull day. As much as I love some crazy glitter, there is a part of me which yearns to be all grown up! 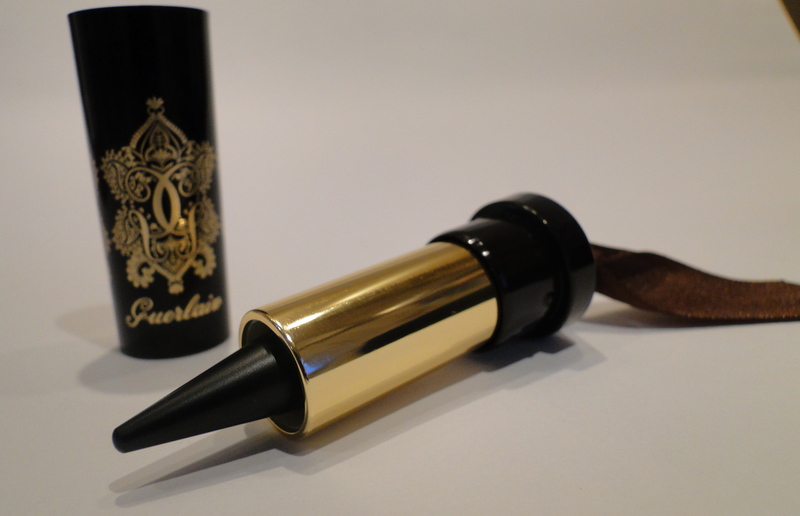 This eyeliner is literally life changing; ok, not life changing, but it is pretty great! Guerlain brings these out every year, and yes, they are expensive, but these things last for months and months. The colour payoff is great – a silky, inky black which rims the waterline really well! The crayon format of the liner means that the line is smooth and soft looking, making it super-easy to create a smoky eye. 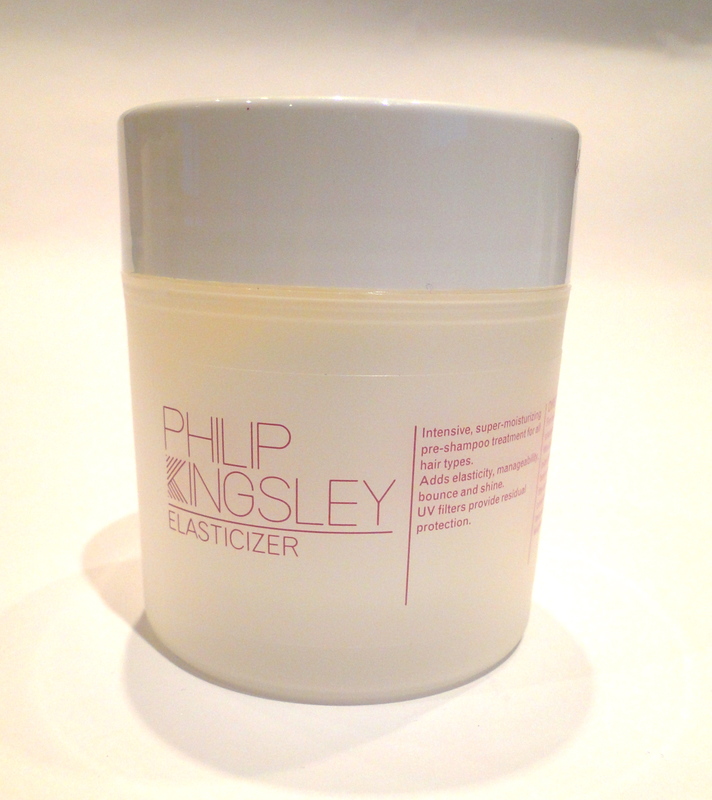 The Philip Kingsley Elasticizer is a product which is hailed as a miracle worker throughout magazines and blogs. A look at the box shows its been awarded beauty prizes by Harper’s Bazaar and InStyle – two publications which know what they’re talking about! So I was super excited to try this miracle product. Unlike a regular conditioning treatment, this goes on before you shampoo, and it is left on for 1/2 hour. To deal with the unavoidable spills a cute little branded shower cap is included in the box. I do always find this pre-shampoo treatment idea a little bit of a hassle – but made the most of it by applying a face mask at the same time and had a little home-spa-thing going on. So, after shampooing and conditioning with my regular products (Kerestase shampoo and Frederik Fekkai conditioner) my hair did feel super smooth. The only negative I would say came when I came to blow dry my hair – it took forever. However, once I did manage to get it dry, my hair was super sleek and looked as if I had straightened it. What I like about this is, not only does it work in repairing the damage already done, but also helps in the prevention of damage – smooth hair equals no straighteners for me. Would I buy the Elasticizer once this tub runs out? Yep, I think I would. I’m a sucker for hair treatments, and this is one which certainly works!